Hi, I am Michael and I practice dentistry in Pasadena, Texas. I focus on Cosmetic, General, Implant and Sedation Dentistry. Dentistry is a great passion of mine and I truly love all being a dentist. I have been voted Best Pasadena Texas Dentist multiple times. I am married and have two amazing daughters. Work and family keep me very busy. I have several hobbies I enjoy. These hobbies include riding dirt bikes, target shooting and playing online video games. 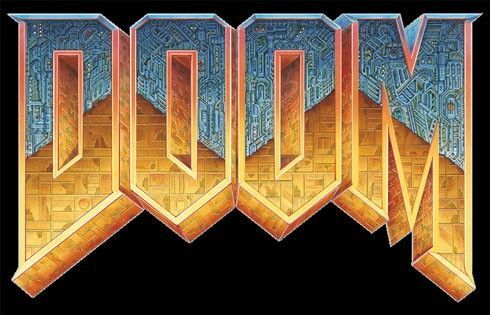 In 1993 Doom came out and was revolutionary and jumpstarted the First Person Shooter (FPS) genre. The internet was just taking off. There was no high speed internet and connection speeds were 28k. I remember trying to play my buddies in Duke Nukem across the internet. It was very laggy and barely playable. But computers, graphic cards and the internet were really taking off. 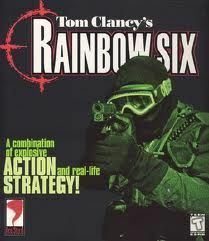 In college the game I played most was the ground breaking Rainbow 6. The single player game required brains and brawn to complete and had a compelling storyline. However, the best part of Rainbow 6 was the multiplayer that was supported by Microsoft. Players could easily create games with their friends. I played a lot of hours against my co-workers from Montgomery Ward. We would play against each other on Friday nights and then talk “trash” at work on Saturday. I started playing the Call of Duty franchise in dental school. 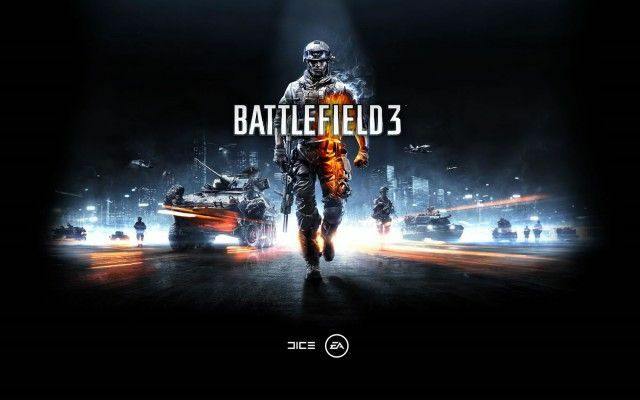 My current favorite game is Battlefield 3. It has huge maps and up to 64 player at a time. I like to play the ASSAULT class with a medic kit. The medic kit allows me revive downed soldiers on the battlefield. The downed soldiers do not have to wait for 30 seconds to get back into the game and do not have to respawn at that back of the map. I built my last gaming computer in 2006. In 2010 I tried to extend the computers life by adding more ram, a new video card and Windows 7 64 bit. Early in 2011 my motherboard died and I decided it was no longer worth it to repair the older gaming rig. I bought an Alienware computer in 2011. My new gaming computer was going to be built for gaming and video processing. I have a lot of videos of the kids and am going to start dabbling in video editing. With Battlefield 1 coming out I decided to build a computer. In May of 2016 I built this computer. I really like playing online FPS because of how easy it log on and start playing. After the kids are asleep I can log in and play a quick twenty minute game before I go to bed.